It’s that time of year again where we all turn into budding cinephiles. 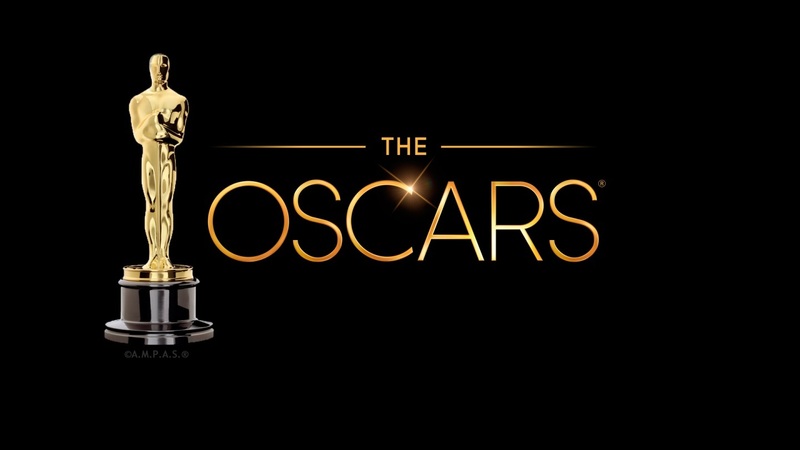 The Oscars take place this Sunday, to get us in the spirit, this article will review and rank all of the Best Picture nominees. Having just received the BAFTA and Golden Globe, it’s looking more and more likely that Alejandro G. Innaritu could walk away with Best Picture for the second consecutive year. 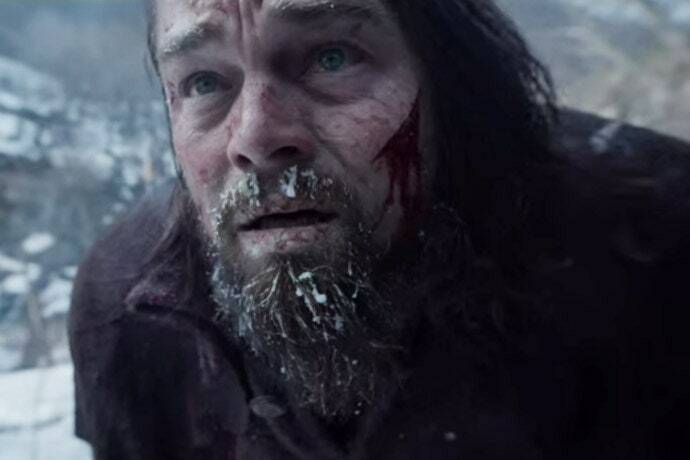 Based on frontier and fur trapper, Hugh Glass (Leonardo DiCaprio) who survived after being mauled by a bear and left for dead, The Revenant depicts his survival and quest for revenge. Certainly where this does excel is the lead performance – if this isn’t Leo’s year for Best Actor, then it’s tough to see what will be. The passion, conviction and brutality is made so clear, and all with few lines for a leading actor role. The setting is sublime and the perfect complement to a story of survival. Where it fails is the predictable central story and several unexplored subplots and character development. The Martian follows an astronaut (Matt Damon) stranded on Mars, with dwindling resources and his team on another mission, he must find his own way to communicate with Earth and survive as the team on Earth fight to bring him home. The film is in the same classic sci-fi vein as Gravity & Interstellar but with a much clearer sense of humour and fun (and a hell of a funky soundtrack). Damon brings a charismatic and noticeably human aspect to his role. The film lacks depth and is predictable in it’s resolution, but it’s certainly an enjoyable watch and sure to educe a smile at one point. 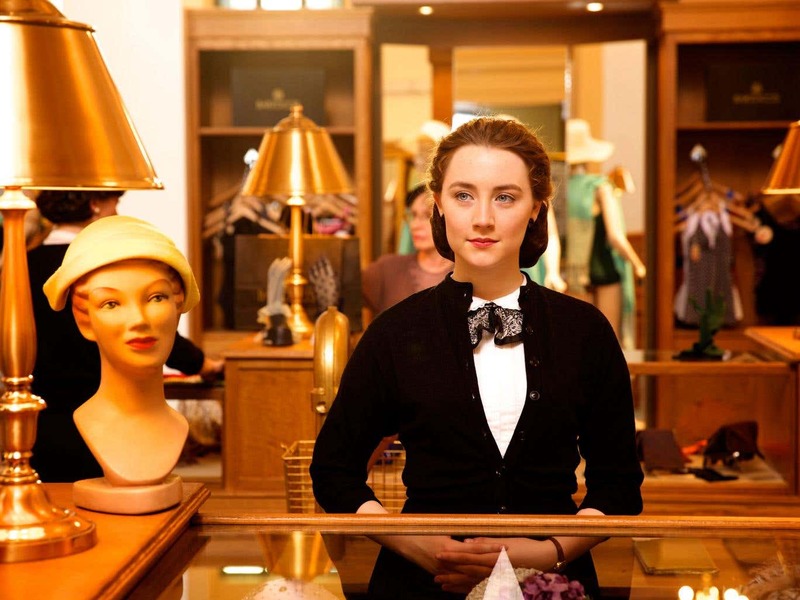 Brooklyn is the story of an Irish immigrant (Saiorse Ronan) who leaves her home life for America and her development of a romance, but when things change dramatically at home, she is faced with a tough choice of which life to choose. Brooklyn may seem like a romance on the surface, but it’s themes are much stronger than that, dealing with fears and troubles of fitting in and the struggle when moving onto a new life and Ronan is clearly heading for big things in her career. The ending is rushed and it’s romance may be too sentimental for some, but still, this is a film where every bit of drama and emotion can be felt throughout. Directed by Stephen Spielberg and written by the Coen Brothers, Bridge of Spies tells the true story of lawyer James P Donovan (Tom Hanks), who is tasked with a prisoner exchange of a Soviet Spy and a captured American soldier. Bridge of Spies is hardly a classic, but it is nonetheless a very strong film and manages to maintain tension through pure dialogue and without ever having to resort to thriller cliches. Hanks shines, but Supporting Actor nominee, Mark Rylance puts in an excellently enigmatic performance as Rudolf Abel. It is perfect if your looking for a more subtle type of thriller. The Big Short deals with key figures in the lead up to the Wall Street crash in 2007-8, including Michael Burry (Christian Bale), an eccentric banker who noticed that the housing market was unstable and profited from the crisis, and many other bankers who followed in his footsteps. It remains an outside bet for Best Picture. This film is something of an acquired taste but it’s sardonic approach, fourth wall breaking and knowing wink at the audience will definitely enchant those it does appeal to. 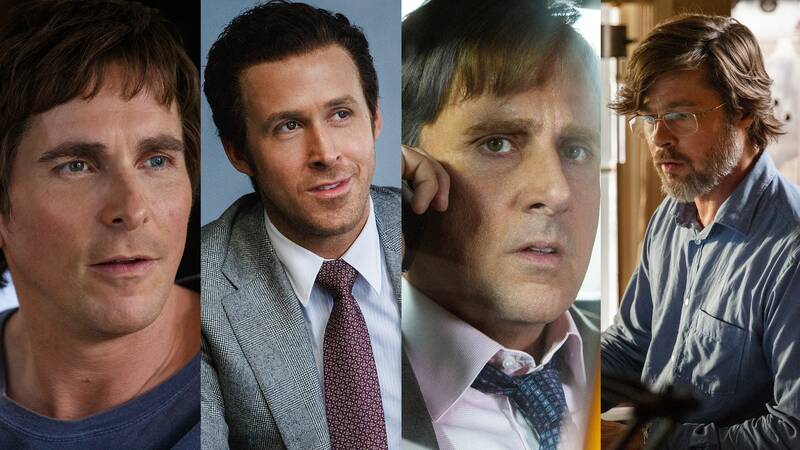 It’s really the performances that are the life of this – Bale is strong, though Steve Carrel shines brighter as morally conflicted banker, Mark Baum. Based on the true story of a team of journalists uncovering many cases of child sexual abuse in Boston by Roman Catholic Priests in 2001. The favourite to win until very recently but is still with a strong chance of doing so. Spotlight is commendable for not dramatising it’s topic too much, there is no violence or even raised voices for the most part. It is thrilling in the reliance that this was real rather than it’s filmic qualities. Accompanied with a beautiful piano soundtrack, it is somewhat bleak in it’s outlook (indeed, it’s topic is still prevalent today), but is powerful and gripping and would be a highly deserved winner of it’s category. 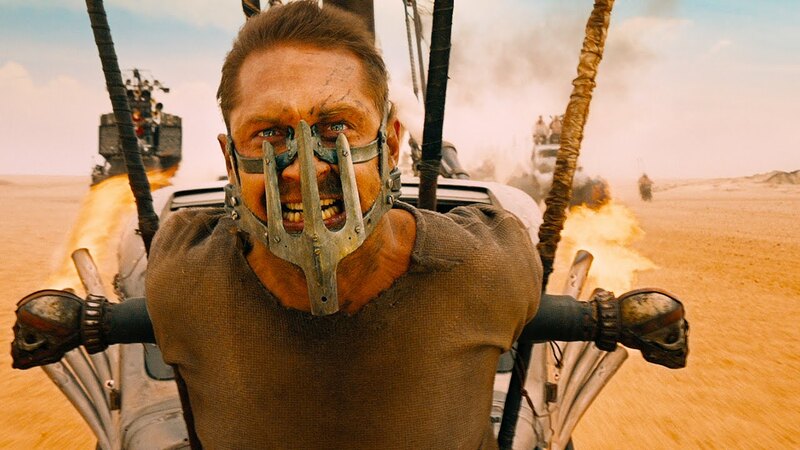 The third sequel to the Australian franchise, Mad Max, which took almost two decades to make, showing Max (newly played by Tom Hardy) joining forces with Furiosa (Charlize Theron) and a clan of women escaping from a tyrannical and dangerous cult. While Best Picture might be out of it’s grasp, it should sweep most of the technical awards. Fury Road is a breathtaking action extravaganza, with more of the classic chase sequences seen in the original trilogy and stunning post-apocalyptic settings, cinematography and effects. Tom Hardy is more than a fitting replacement for Mel Gibson, and if anything suits the character more. It’s not just mindless action though, there’s a clear story told here and noticeable feminist themes that were rarely explored in this franchise and indeed, the action genre in general. 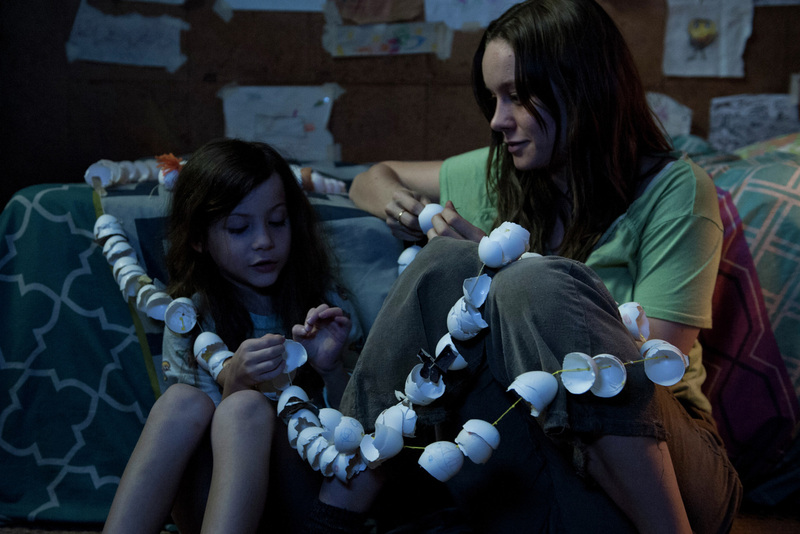 Room tells the story of a mother (Brie Larson) and son (Jacob Tremblay) who are held captive in a room for seven years. As they both finally make a break for freedom, they will find that their problems won’t end from escaping. Room has everything you could want from a film – a touching yet dark story, high drama and stakes, excellent performances and a wonderful portrayal of how a strong parent-child bond can be challenged in many ways. Larson is great of course, but Jacob Tremblay stands out as young Jack, a masterful performance that should be so beyond someone of his years. Room is also powerful in showing how being trapped in an unthinkable environment can sometimes not be all that different to being in the real world. Do you agree with this ranking? Share your thoughts below. I am a recent Postgraduate in Film Studies with an interest in pretty much all things film and TV related and music. Will Spiderman: Homecoming include the origin story? ‘Everything I Couldn’t Tell My Mother’ is a must read!